Before I get started let me just say that I hope you each have a friend as great as my sister in law. She's so freaking awesome! We've put in the work to get to where we are but it's been so worth it. We are pretty different. She's blonde, I'm brunette. Just kidding...but we are pretty different. I'm a total geek and she's totally cool. She's very beautiful and fashionable. I'm cute and like to wear jeans and funny t-shirts. Our kids are stair stepped. The oldest boys are 6 weeks apart, the middle boys are 3 weeks apart and the youngest are a year apart. 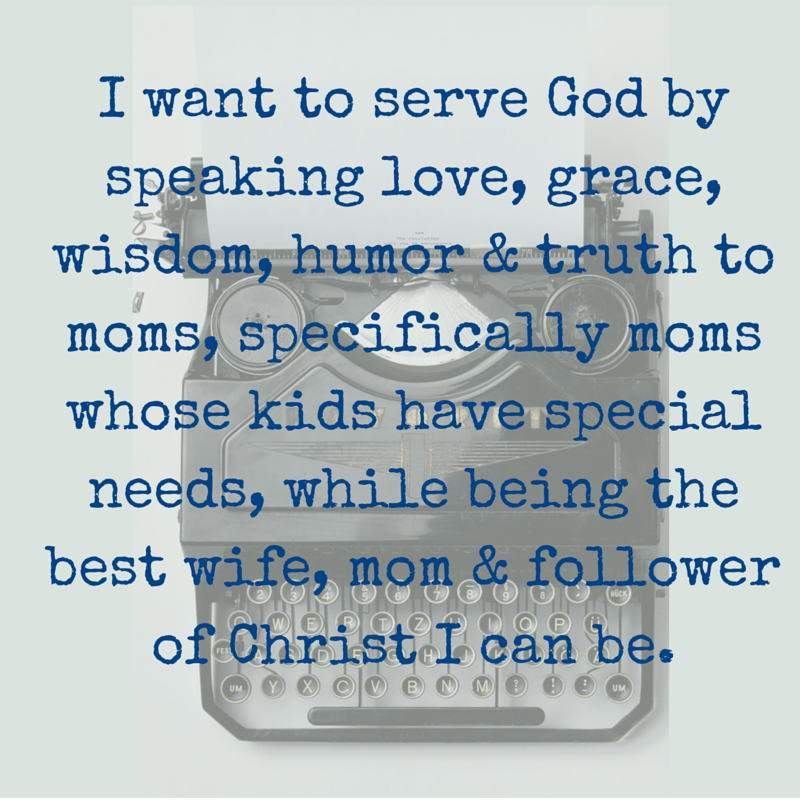 I was 'done' having babies until I held my sweet niece. A year later, I'm the mother of three boys. We work through most of life's junk together. We are honest with each other. We can say, "No don't do that." and "Yes, you are right on" If you don't have a friend like this, I totally recommend putting in the work to develop one. It takes work. We've hurt each other's feelings. We've apologized. We love each other. We get each other. Yesterday we were working through some junk. Basically, I was making sure I wasn't crazy. This is an everyday occurrence as I am sure I'm two steps away from crazy at any given minute. I came to this realization...people need to live and let live. Seriously, can you image what would happen if we stayed out of other people's business? The drama in this life would go down to almost nil. I think you'd still have some because you're always going to have miscommunications. But even those would be between the two people involved. Everyone else would stay out of it. Could you imagine? People only worrying about themselves? What could we accomplish with all the time we've freed up? Cure cancer? In all seriousness, life would be so much easier. For my part, I'd be less stressed. I probably feel less crazy. 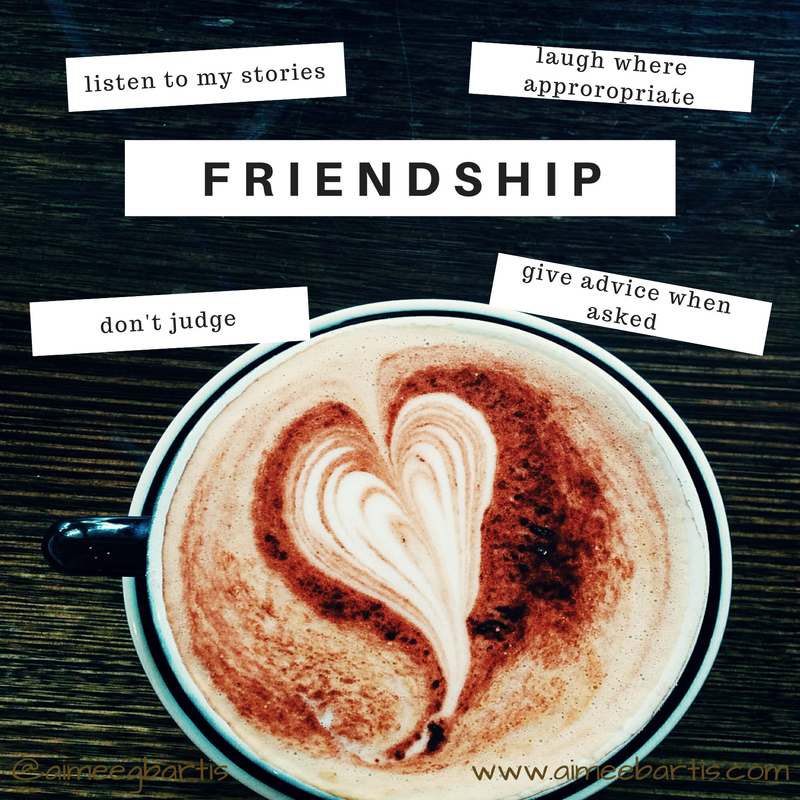 During my conversation with my sister in law, I also came up with this handy definition of friendship: Listen to my stories, laugh where appropriate, don't judge me and only offer advice when asked. And I promise I'll try to do the same. And I promise I'll tell you when I'm hurt and forgive you when you hurt me. And then we're good. Why is this so hard for people? I have no idea. What I do know is this: I have a great friend in my sister in law. I am so thankful for her.